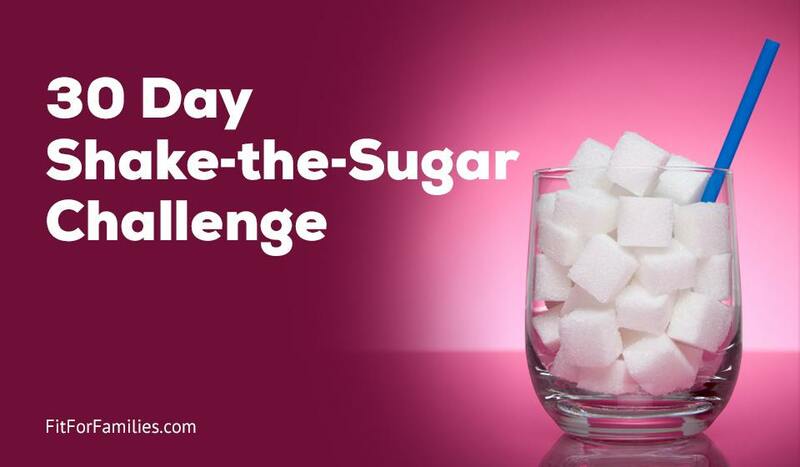 The rules for this challenge are pretty easy: no refined sugar. Yes, you can have fruit, a little 100% fruit juice, some honey/100% maple syrup and limited sweeteners. The fewer the better. You can read the full rules here. My life didn’t miraculously improve. I had read a lot of phrases like, “Your hair and skin will shine” and “your energy levels and moods will improve”. Not necessarily. I think I credit that to not eating much sugar on a normal basis anyway. I don’t drink juices or soda or put sugar in my coffee. Again, my weakness: homemade desserts. I lost weight – about 5 pounds. This isn’t huge, and probably only happened because I love dessert too much – but it helped jumpstart some weight loss which I love. I rebounded HARD. When those 30 days were done, I baked about ten desserts and ate them to my heart’s content. So much for those 5 pounds! I want to try this again for a few reasons. One, I love a good challenge! I also love that I can be “in control” of my body. I use quotations, because we are hardly in control of our bodies – I leave that up to God! Two, after rebounding – then Halloween – then Christmas and birthdays – and then Easter, I could use a little weight-loss jumpstart. Three, I will NOT rebound badly after this one. I am determined. I want to prove to myself that I do have some self control somewhere in my body. Hence, I have created some personal goals this time around. Here they are! I am making healthy food super accessible and appealing in my house! I will do another post on this, but I do a lot of food prep work on weekends to give myself fun, already prepared options throughout the week. I want to get this down to a science so it’s a weekend no-brainer! I want to lose 5 pounds. I want to exercise 80% of this month – exercise plus healthy food is an automatic win. When I am done, I want to have 2-3 days per week designated to no-sugar (ie. no dessert). This will definitely be the hardest. So, I am going to leave you with my current favorite no-sugar breakfast. It is easy, yummy, healthy, has protein, is less than 300 calories, and fills me up until lunch. The only downside is that it looks weird. Sorry ahead of time for the pictures! I found it originally on Pinterest, so here is the original pin. The Pinterest picture makes it look good! This breakfast is low-calorie, high in protein, and easy! Mix all ingredients in a microwavable mug and microwave for 1-1.5 minutes until egg is cooked. The whole thing puffs up like a souffle and is so good! (Some people have commented that the texture is weird, so I apologize if you don’t like it!) 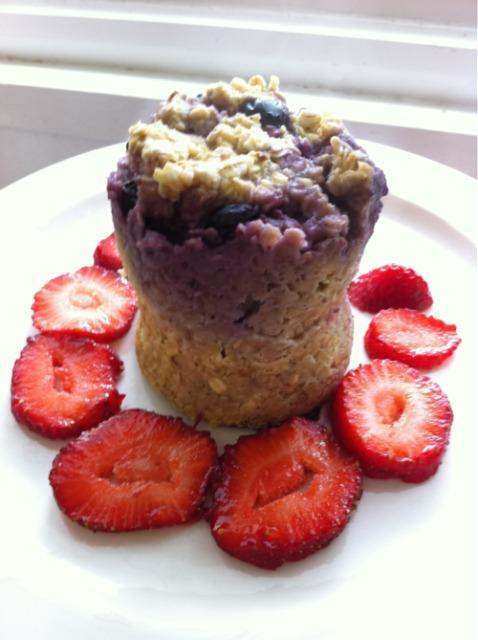 I love oatmeal, but hate that it doesn’t have protein – so this is the perfect solution. Hope you enjoy!